Need to buy a new clothes washer? 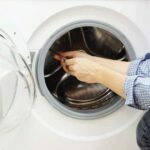 This washing machine buying guide offers expert advice for selecting a washer that will suit your budget, lifestyle, and energy concerns. There are variations in clothes washer, but all are basically big tubs that fill with water, agitate to scrub clothes, and then spin to wring out the water. Of course, in addition to these basic functions, they may have any number of sophisticated features. Most types also incorporate an electronic timer and controls. 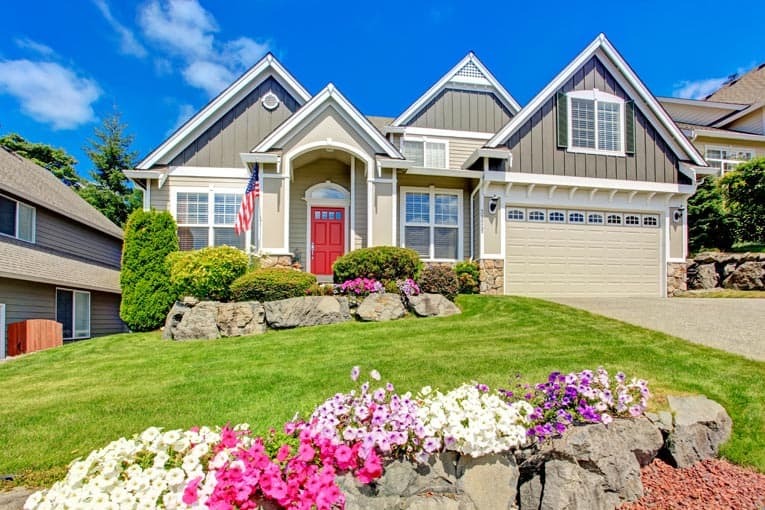 A front-load washing machine is an energy-efficient choice. Because a washing machine is a large consumer of both energy and water, the key to selecting the right one is to purchase the most energy-efficient model that fits your lifestyle and space and to always use the right amount of detergent for the washer and your water hardness. In terms of lifestyle, think about how often you use the washer and what you wash. If you wash often, you will get the best performance from a stainless-steel tub. If you wash less frequently, you will probably do fine with porcelain-coated steel or high-grade plastic. If your wash includes a variety of fabrics and levels of dirtiness, choose a machine that offers specialty cycles such as delicate and extra soak, as well as one for a second rinse. Multiple water-level settings ensure the most efficient wash for loads of different sizes. Some machines can even boost water temperature to sanitize a load. 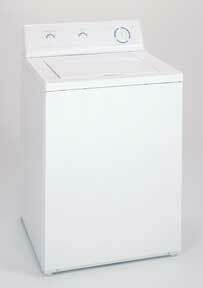 If you have limited space, there are stacking washer-dryer units in full-size or apartment-size capacities. Keep in mind that the size of your washer should match your dryer’s capacity. A top-load washing machine is less expensive but also less energy efficient. When buying a new washer, pay careful attention to the warranty. Be clear about both the term and the extent of the the coverage. Also be aware that some washing machines are much easier to work on than others. Some new types have a cabinet that is easy to detach and lift off for easy access to the parts. There are two styles of washer: top load, which is the most common, and front load, which provides the greatest energy efficiency. A top-loading machine, also known as a V-axis because the agitator turns on a vertical axis, allows you to access the washtub without bending. While a top loader costs less initially, it is less energy efficient in the long run. 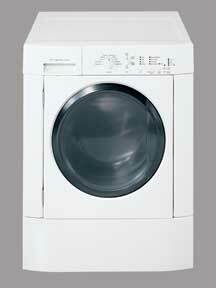 It uses regular detergent and offers the greatest selection of models and options. A front-loading machine, called an H-axis because its agitator turns on a horizontal axis, is gaining in popularity because of its energy efficiency. 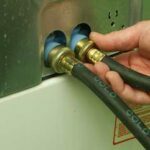 This type uses from one-third to one-half the amount of water of a top loader, which also means that much less energy expended on heating. And, because it spins faster, clothes come out needing less time in the dryer. Although they save on energy costs, front loaders are more expensive at purchase, and some require a special detergent.